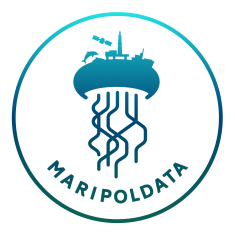 MARIPOLDATA is an ERC Starting Grant project running from November 2018 to October 2023. A research team led by the Principal Investigator Dr. Alice Vadrot develops and applies a new interdisciplinary and multi-scale approach to study new forms of power at the intersection between science, and politics. The project uses ongoing negotiations on a new international legally binding instrument under the United Nation Convention on the Law of the Sea (UNCLOS) on the conservation and sustainable use of marine biological diversity of areas beyond national jurisdiction (BBNJ) to study these processes in action. Marine biodiversity data will play a central role: Firstly, in supporting intergovernmental efforts to identify, protect and monitor marine biodiversity. Secondly, in informing governments interested in particular aspects of marine biodiversity, including its economic use and its contribution to biosecurity. In examining how this data is represented and used, this project will create a novel understanding of the materiality of science-policy interrelations and identify new forms of power in global environmental politics as well as develop the methodologies to do so. This is crucial because the capacities to develop and use data infrastructures are unequally distributed among countries and global initiatives for data sharing are significantly challenged by conflicting perceptions of who benefits from marine biodiversity research. Despite broad recognition of these challenges within natural science communities, the political aspects of marine biodiversity data remain understudied. Academic debates tend to neglect the role of international politics in legitimising and authorising scientific concepts, data sources and criteria and how this influences national monitoring priorities. The central objective of MARIPOLDATA is to overcome these shortcomings by developing and applying a new multiscale methodology for grounding the analysis of science-policy interrelations in empirical research. Alice Vadrot is Assistant Professor for International Relations with a focus on Environmental Politics at the Department of Political Science of the University of Vienna and Visiting Research Fellow at the Centre for Science and Policy of the University of Cambridge. She is a political scientist and the principal investigator of the ERC funded project MARIPOLDATA. Vadrot holds a PhD from the University of Vienna, which she completed in 2013. From 2015 to 2017, she was a Visiting Research Fellow at the Centre for Science and Policy of the University of Cambridge and Erwin Schrödinger Fellow of the Austrian Science Fund. Her work addresses the role of knowledge and science in global environmental politics and policies. She has conducted extensive research on the Intergovernmental Platform on Biodiversity and Ecosystem Services (IPBES) and developed the concept of “epistemic selectivities”, which she uses to describe and understand the processes that lead to epistemic authority, legitimacy and scientific and political self-evidence in global environmental politics. Vadrot is the author of “The Politics of Knowledge and Global Biodiversity” (Routledge, 2014) and editor of several special issues, research articles and editorials. Since spring 2019, Alice Vadrot is Research Fellow at the Earth System Governance Research platform. Vadrot, A.B.M. 2018. Endangered species, biodiversity and the politics of conservation. In: Kütting, G. and Herman, K. (Eds.). Global Environmental Politics. Concepts, Theories and Case Studies. London & New York: Routledge, 198-226. Vadrot, A. B. M., A. Rankovic, R. Lapeyre, P-M. Aubert, and Y. Laurans. 2018. Why are social sciences and humanities needed in the works of IPBES? A systematic review of the literature. Innovation: The European Journal of Social Science Research, 31:sup1, 78-100. Rose, D.C., Mukherjeeb, N., Simmons, B.I., Tew, E.R., Robertson, R.J., Vadrot, A.B.M., Doubleday, R. and Sutherland, W.J. 2017. Policy windows for the environment: Tips for improving the uptake of scientific knowledge. Environmental Science & Policy (in press). Vadrot, A.B.M. 2017. Knowledge, International Relations and the Structure-Agency Debate: Towards the concept of “Epistemic Selectivities”. Innovation: The European Journal of Social Science Research, 30 (1), 61-72. Vadrot, A.B.M. 2014. The Politics of Knowledge and Global Biodiversity. London: Routledge. 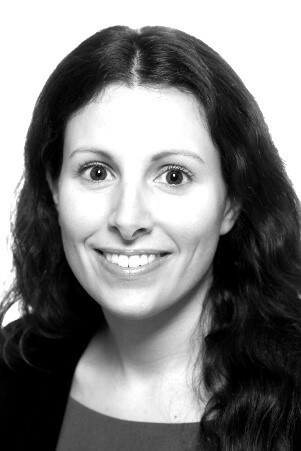 Emmanuelle Brogat is the Research Administrator for MARIPOLDATA. She holds a bachelor in history and a master degree in European programmes and policies. She started her professional career in the field of research by working for the scientific department of the French Embassy of Vienna. Previously employed as an international cooperation manager in a research cluster focusing on urban research, she supported multidisciplinary research teams developing projects in the field of sustainable development. In the Maripoldata project, she is responsible for the daily operational, administrative and financial support as well as for the internal and external communication activities. Arne Langlet is a future PhD student in MARIPOLDATA. 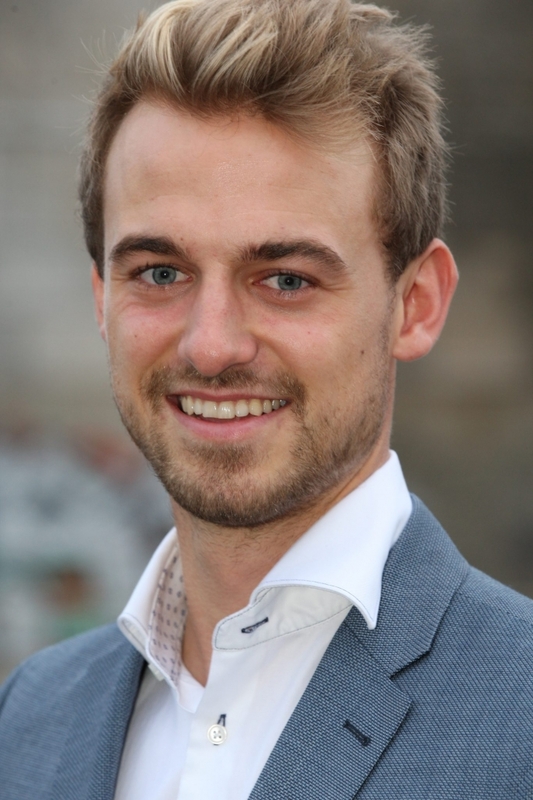 He is currently studying the joint Master International Relations at Humboldt University Berlin, Freie University Berlin and the University Potsdam. Throughout his studies he has visited the Universities in Maastricht, Coimbra and Sciences Po in Paris. His focus lies in international and European environmental policy and in the economy of environmental and climate policy. On a methodological level he specialized on quantitative methods and the application of network analysis on international negotiations.